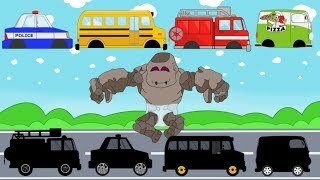 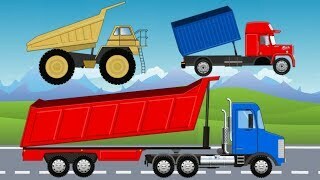 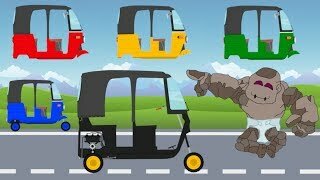 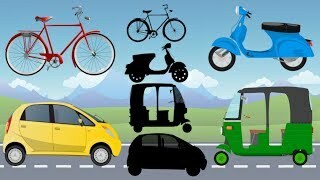 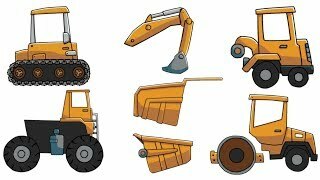 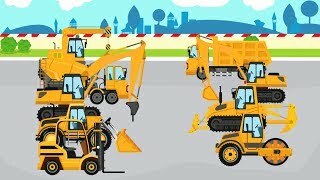 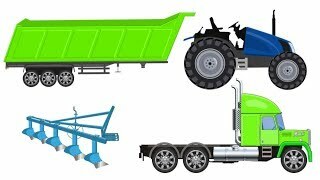 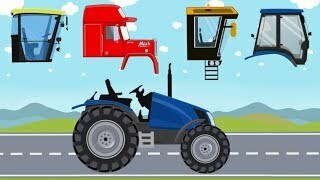 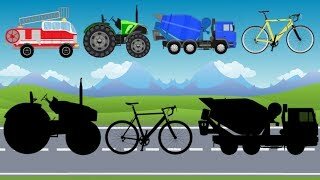 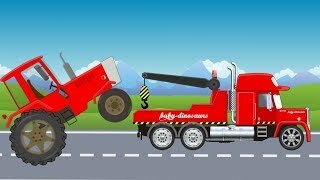 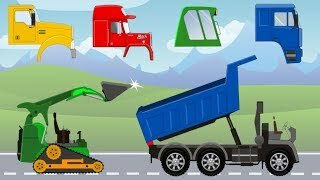 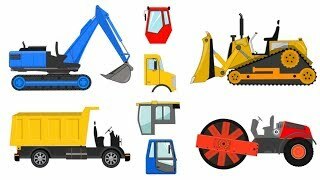 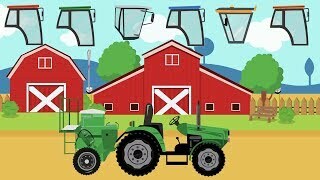 Assembling and repairing trucks - children's toys with street vehicles | What Cabin? 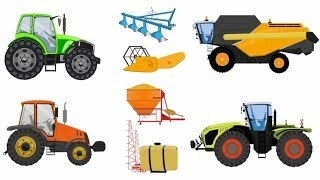 Red Tractor with Seeder - Machines for seeds and fertilizers | Stories with farmers. 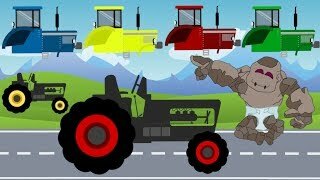 Traktor Bajki.